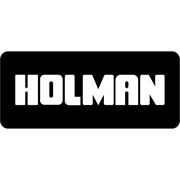 Holman 50mm x 45 Degree IO Female & Female Bend is best suited for sewer & vent use. 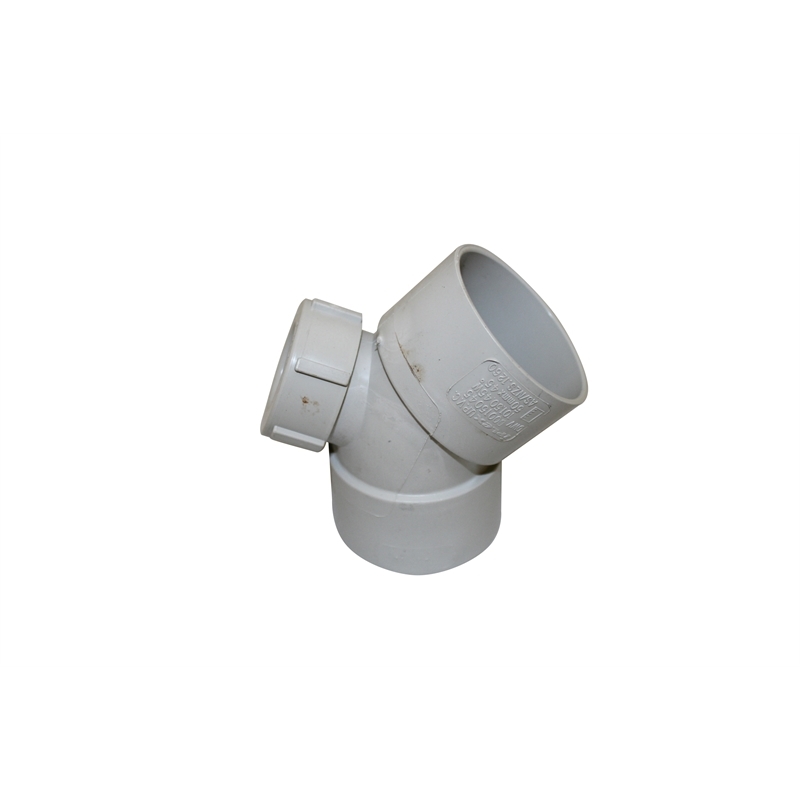 Easily connects to pipe with solvent cement. Complies with AS/NZS1260.